Do they need a paid media strategy? Are there opportunities to amplify the content via earned media with bloggers, journalists and analysts? Should they hire an agency and double down on number of blogs posts? There have never been more choices for marketers. There has never been more noise. There has never been more demand for performance. Everyone faces the same obstacles. Competitive advantage belongs to marketers and brands that can plan faster, experiment more efficiently and adapt constantly to accelerate success. 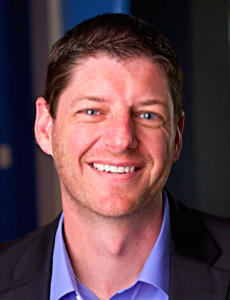 What if we could accelerate success? 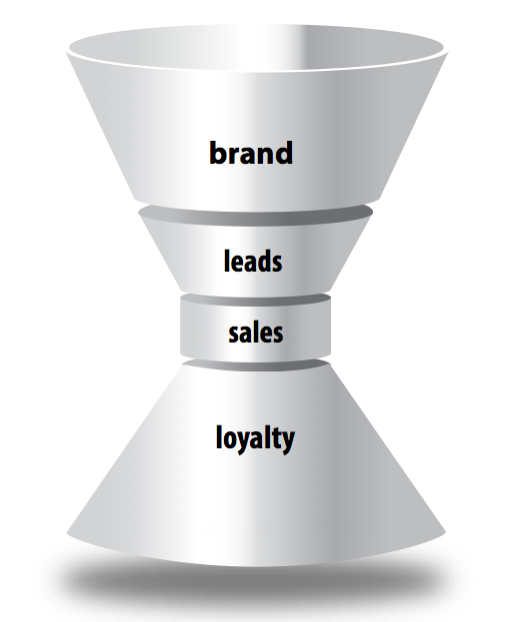 What if we could transform marketing performance in 30, 60, 90 days? What if we could spend less time planning, and more time doing? We define a marketing hackathon as an interactive event in which marketers, executives and/or entrepreneurs come together to solve business growth challenges. Hackathons are designed to be executed as workshops in as little as one hour, and ideally no longer than a full day. The key is to gather a group of creative people with shared interests who want to collaborate, and learn from each other (e.g. internal marketing team, executive team, chamber of commerce, trade organizations, non-profit boards). 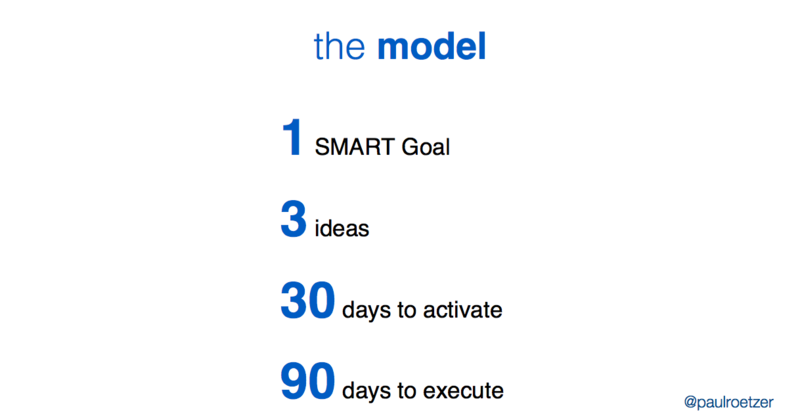 The idea is to take one SMART goal (e.g. generate 100 sales qualified leads in Q4) and come away from the workshop with a minimum of three campaign ideas that can be activated within 30 days and fully executed within 90 days. Specific: Clearly establishes what is to be achieved. Measurable: Quantifiable, and a strong indicator of progress. Attainable: Realistic given your foundation, reach, resources and potential. Relevant: Connect to achievement of overall business goals. Timely: Has a target date. Want to host your own hackathon? Watch our free webinar on-demand, which features the step-by-step approach to plan faster and experiment more. >>>Related resource: Learn why a Marketing Growth Hackathon precedes strong strategy creation. Pre-event, the hackathon leader defines the SMART goal that will guide planning, and completes audience, persona, accelerator and milestone worksheets. Download the hackathon worksheet templates (Excel file) to get started. Activation: the highest-rated ideas are moved into planning stages. Ability to Execute (ATE): Ability to execute on a campaign concept based on the available tech, team, time and budget. 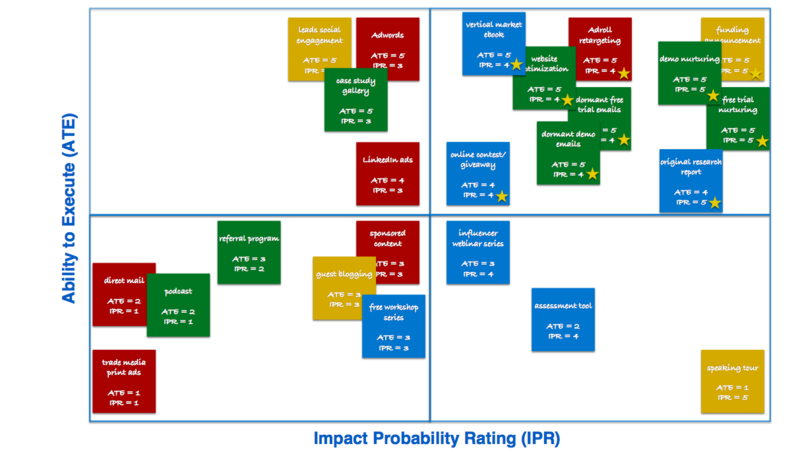 Impact Probability Rating (IPR): The probability that the campaign concept will impact the organization’s ability to reach its goal. In essence, hackathons provide the framework and focus to help organizations prioritize their goals, and put measurable and realistic (within their available resource limits) activities in place that have the greatest probability of impacting their businesses in the next three months. 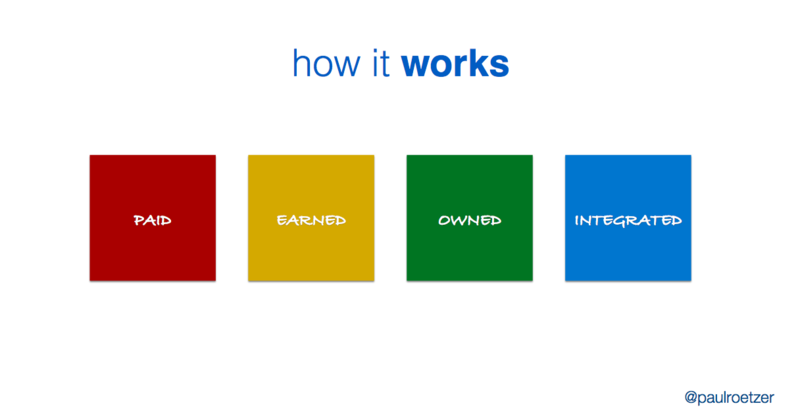 Below, visually walk through the hackathon process, starting with color-coated sticky notes, which differentiate ideas by paid, earned, owned and integrated. 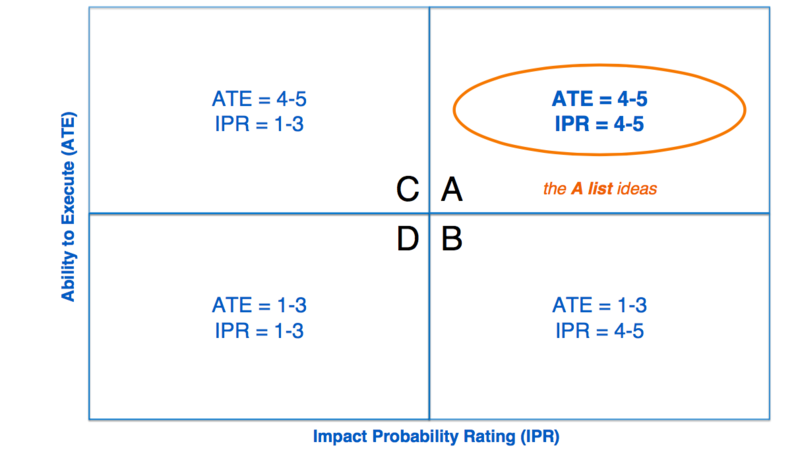 Next, ideas are charted based on ability to execute and impact probability rating, all on a scale of 1 to 5 (lowest to highest). After ideas have been assigned the appropriate rating, they are placed in the corresponding quadrant and vetted by the team. 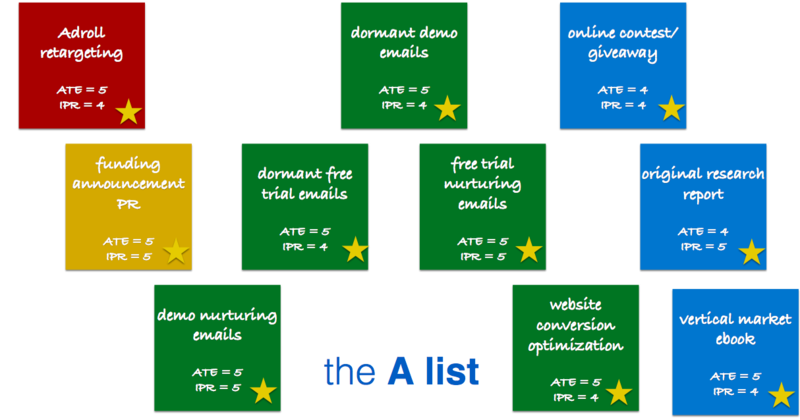 Your end result: Ideas with the highest ATE and IPR make your hackathon A-list. Supplement your 2019 planning with a Marketing Growth Hackathon. You can get started by downloading the hackathon worksheet templates here. Or, learn how you can team up with PR 20/20 consultants to accelerate your 2019 performance.